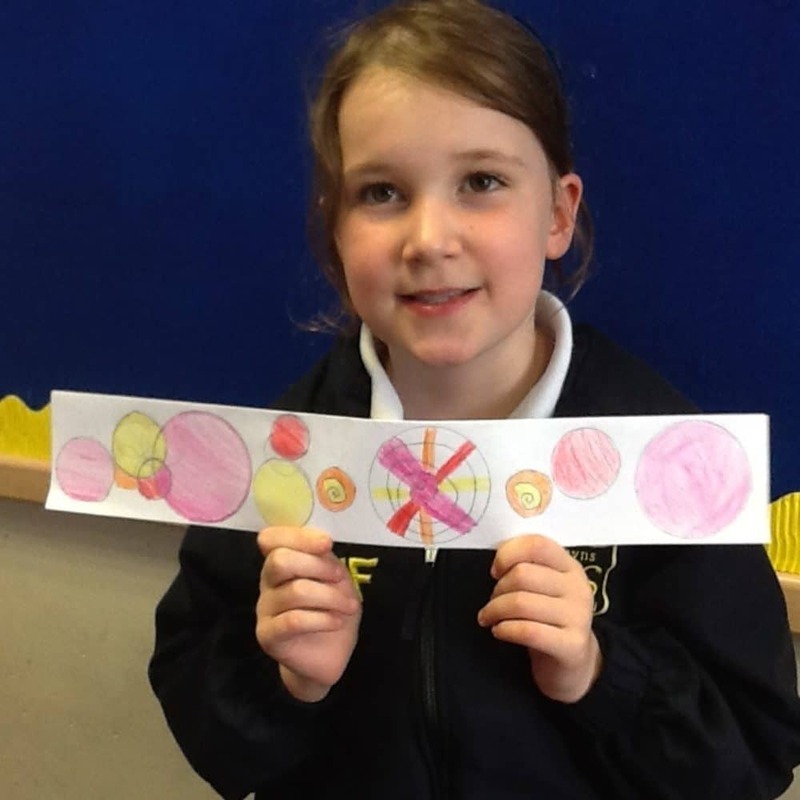 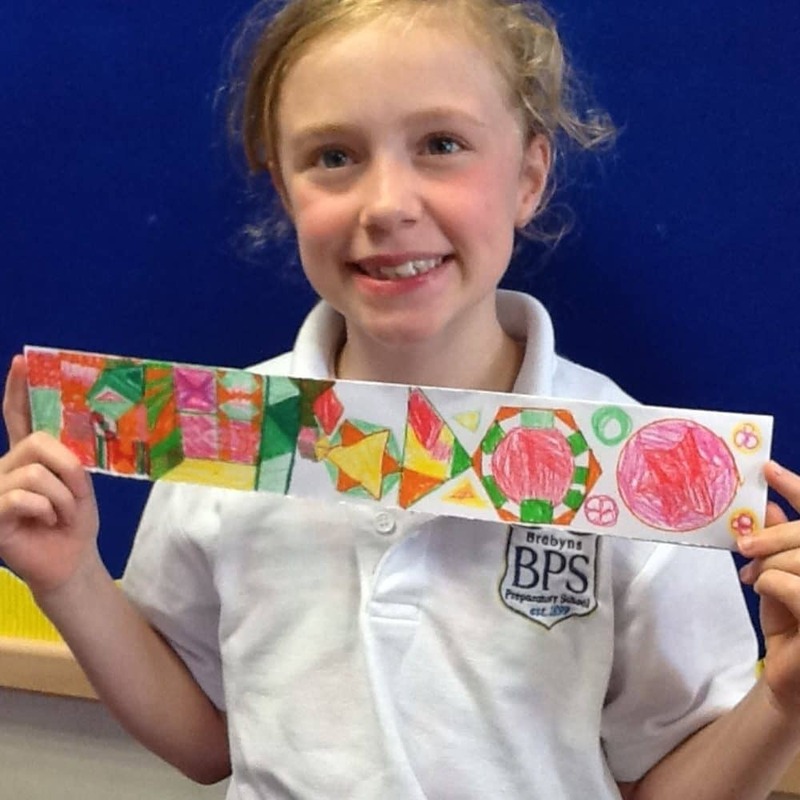 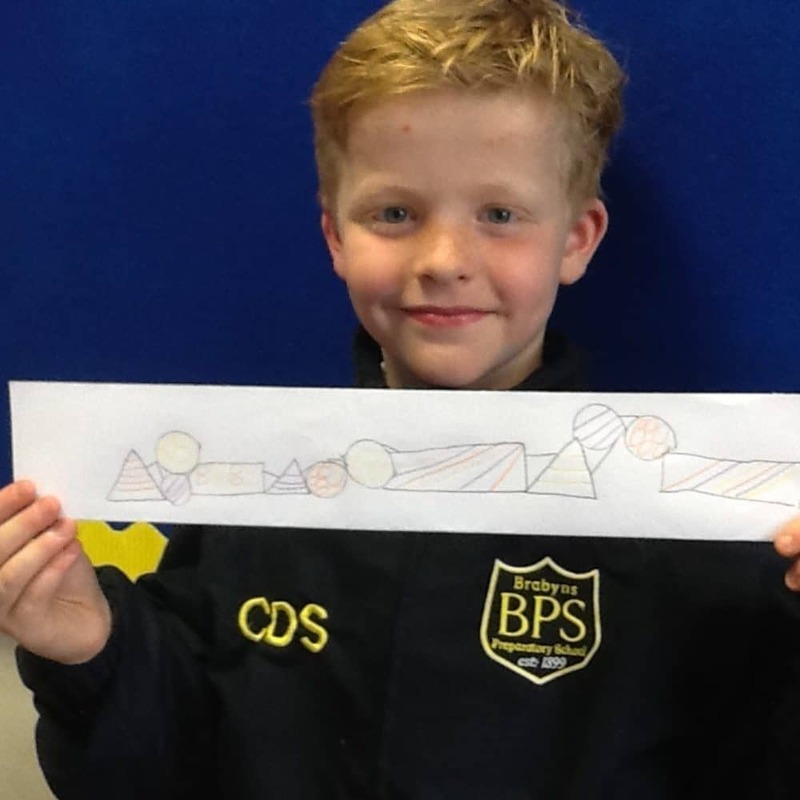 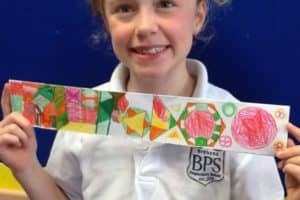 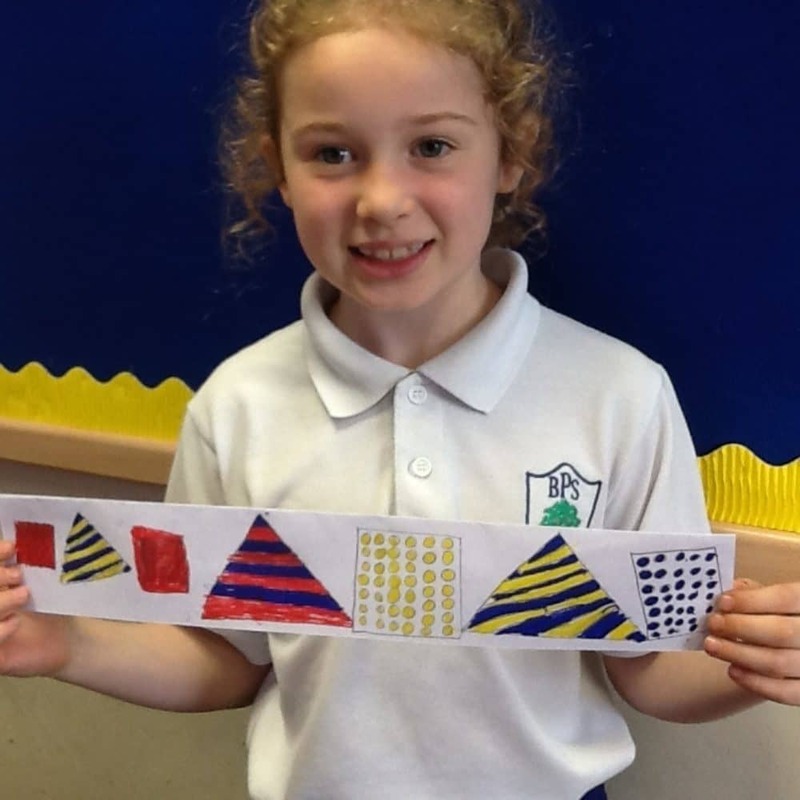 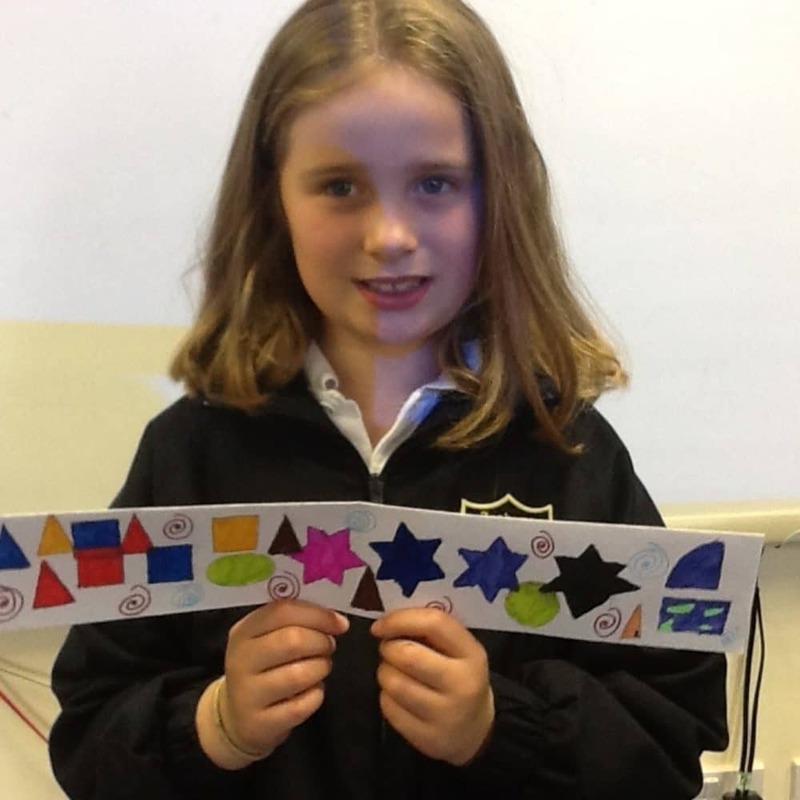 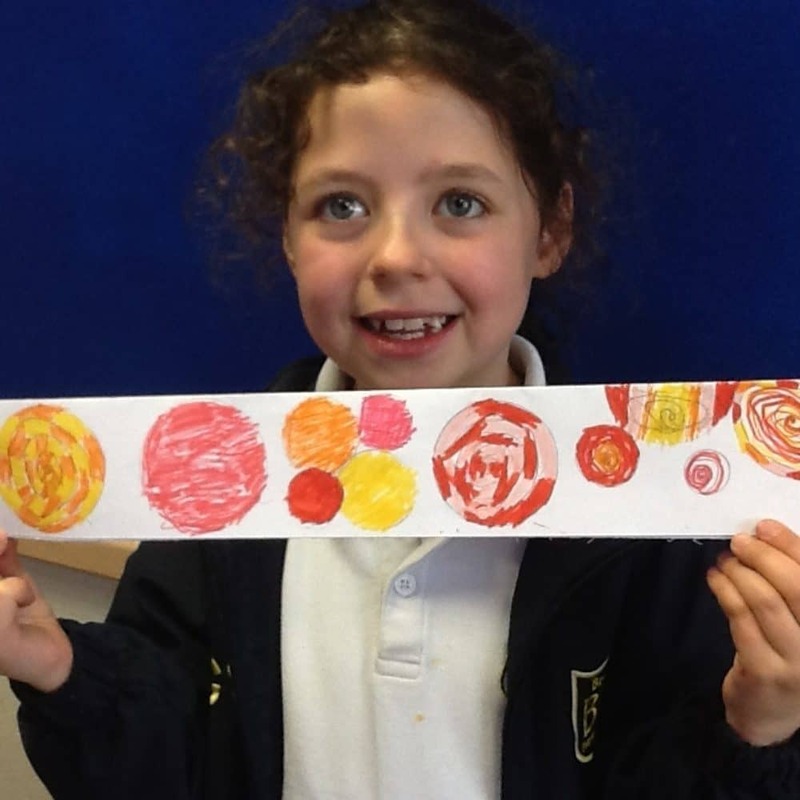 In Art this term Year 3 have been exploring, creating and manipulating a variety of different kinds of patterns. 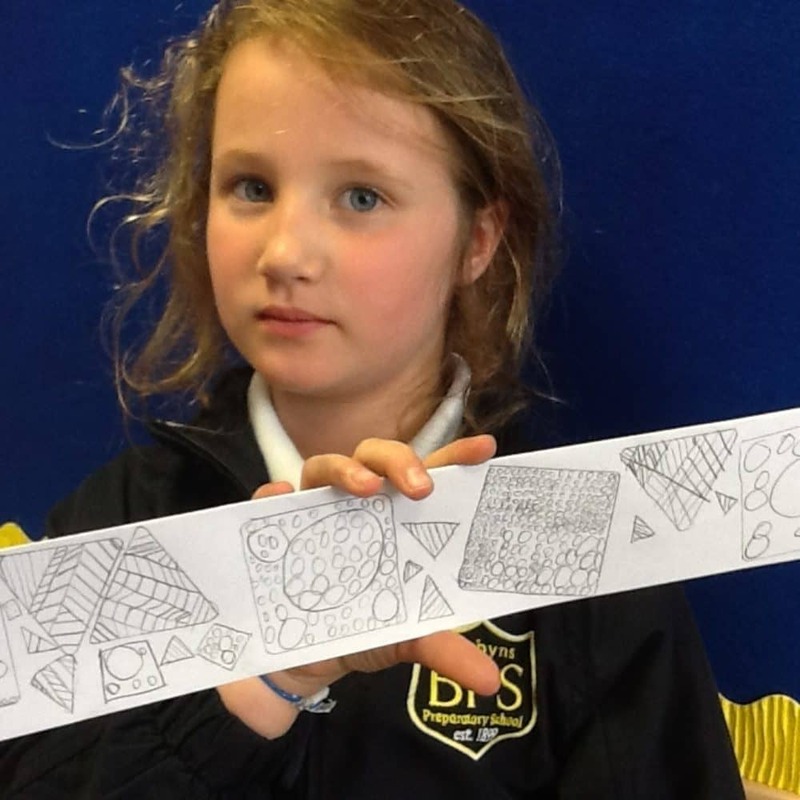 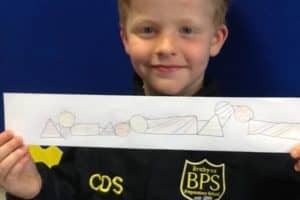 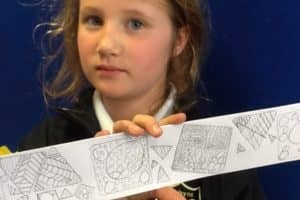 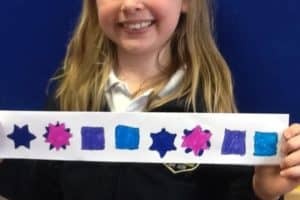 The children started off by looking at patterns found at home and in the environment, we then moved on to study how shapes can be rotated and reflected to create interesting patterns. 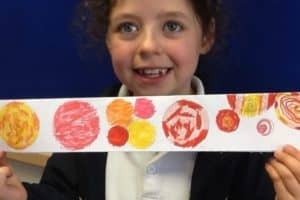 The children will also have the chance to explore making patterns with stencils and printing. 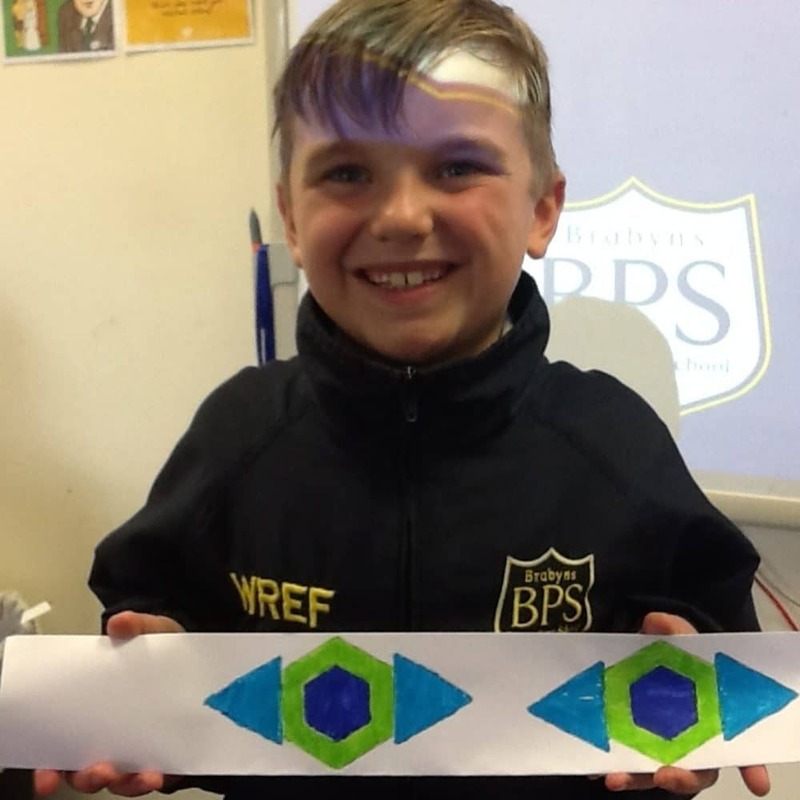 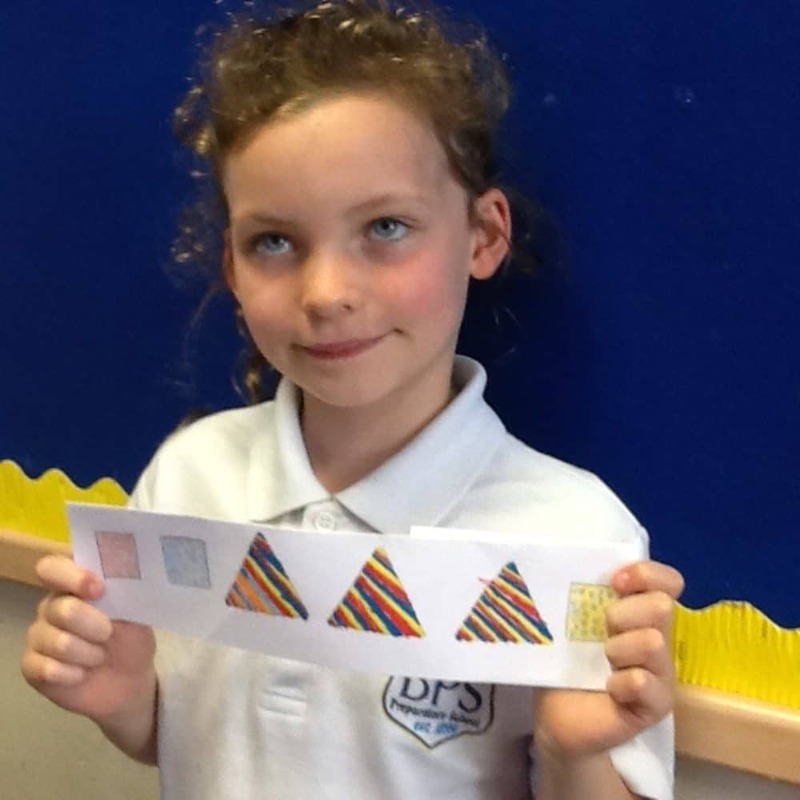 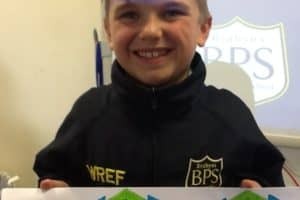 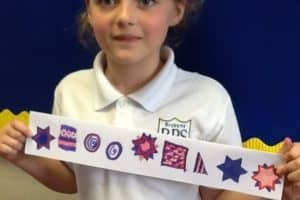 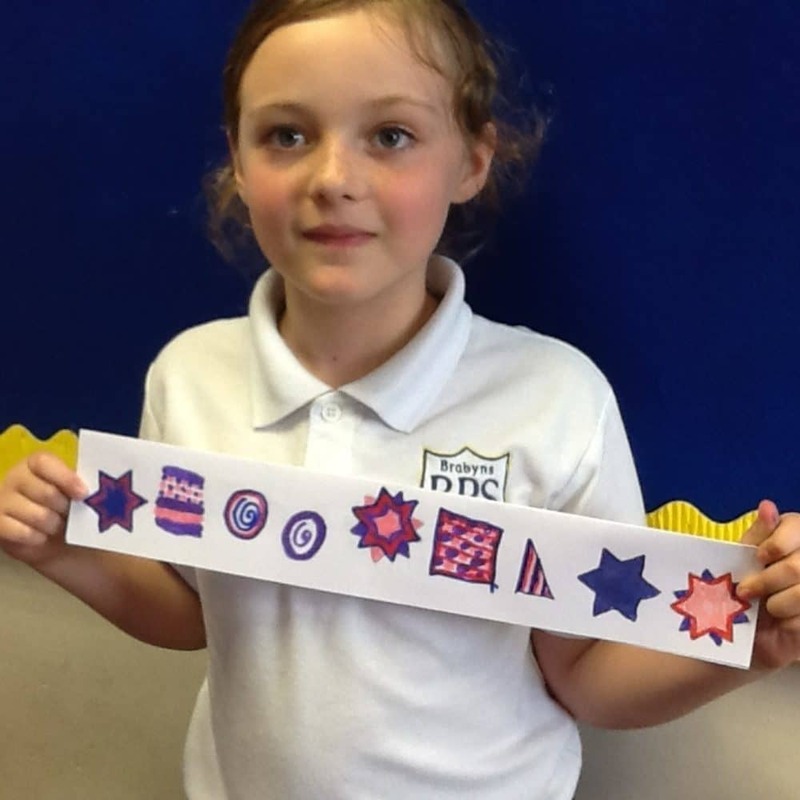 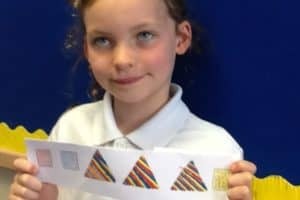 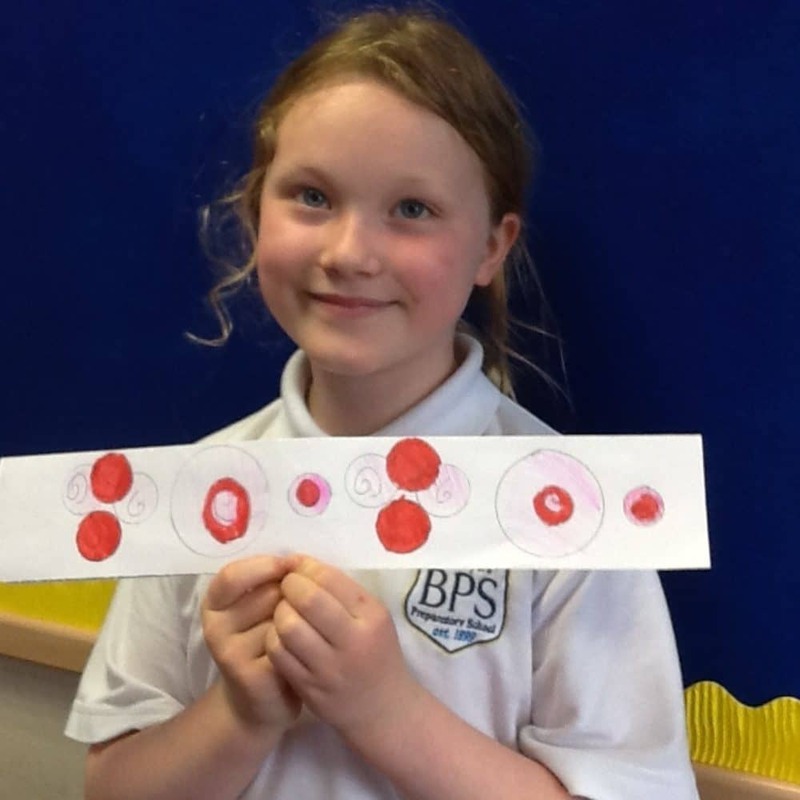 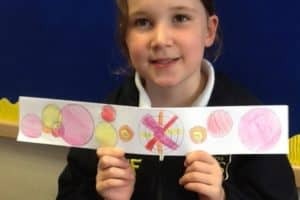 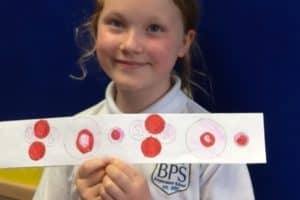 They will also have a go at transferring their patterns onto a T-shirt later in the term. 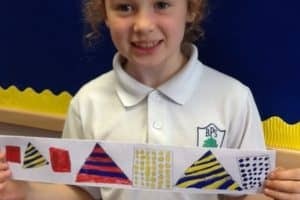 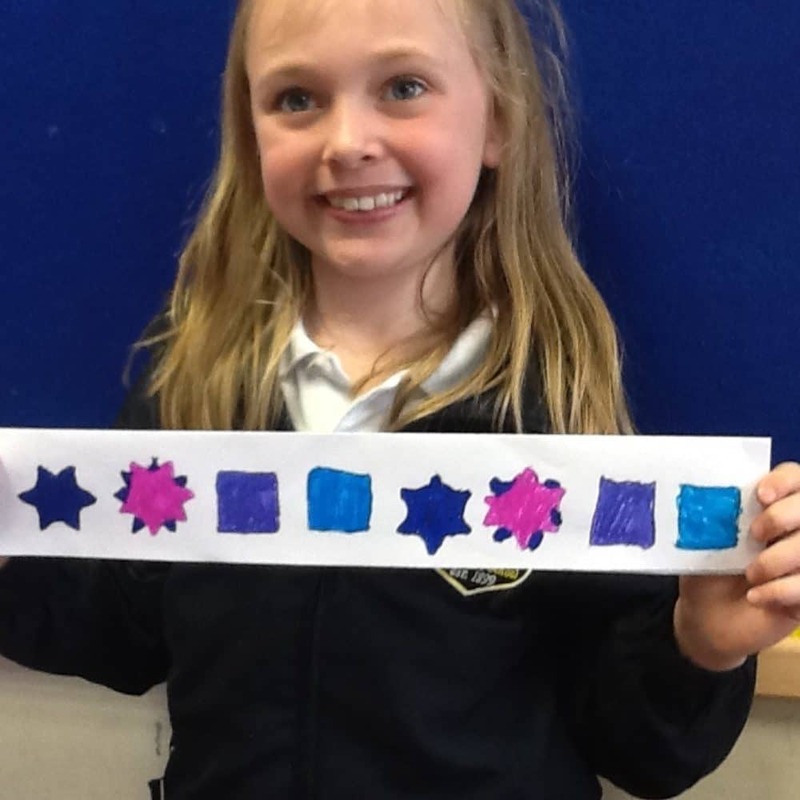 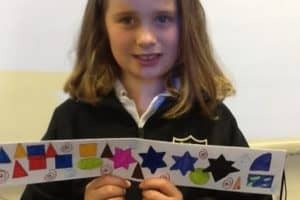 Here are some examples of the children’s pattern work.